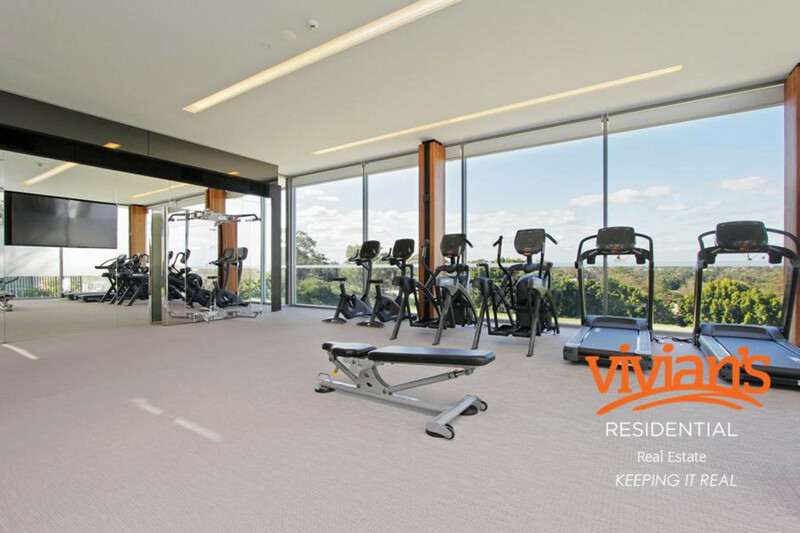 EXECUTIVE LIVING – WINE CELLAR, SPA, SAUNA, GYM, MASSAGE ROOM! 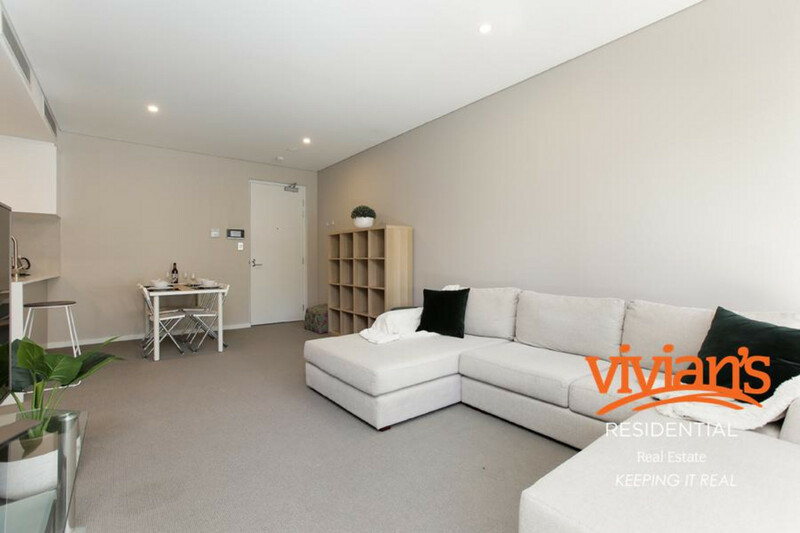 This stunning, modern one bedroom, fully furnished apartment is a renters dream! 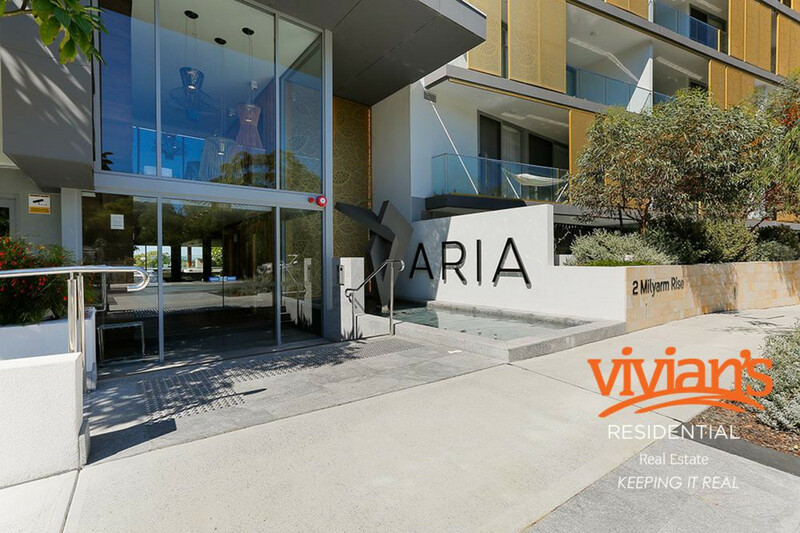 Aria Luxury Apartments offers a luxurious sanctuary in one of Perth’s most exclusive beach side precincts. 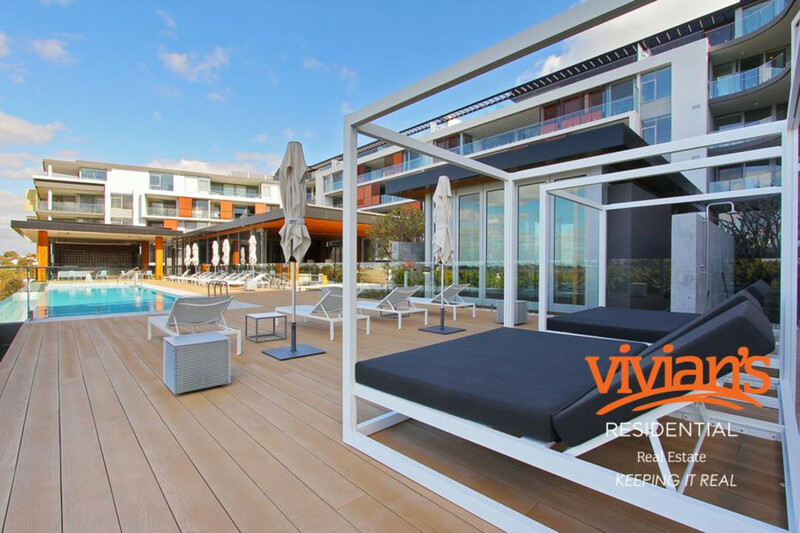 With breathtaking architecture, a stunning concierge lobby and an expansive resort-style pool, you will feel like you’re on your own private holiday everyday! 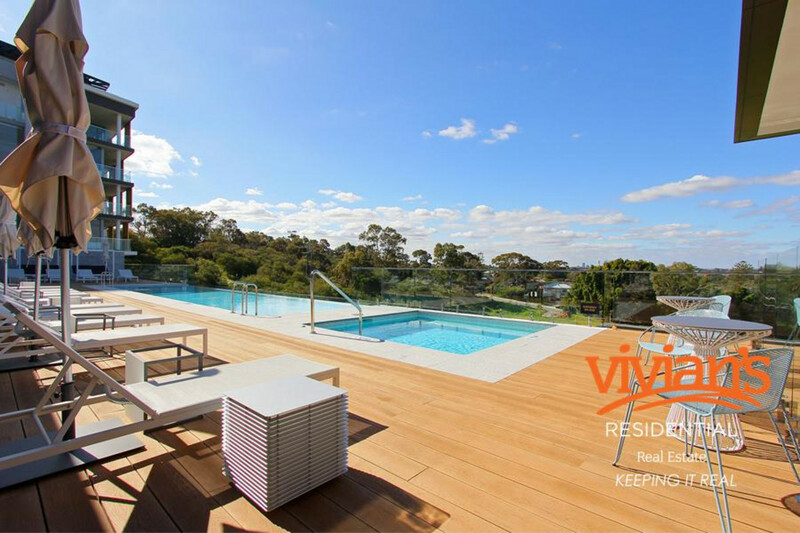 ** We also run an exclusive competition for our tenants each quarter!! 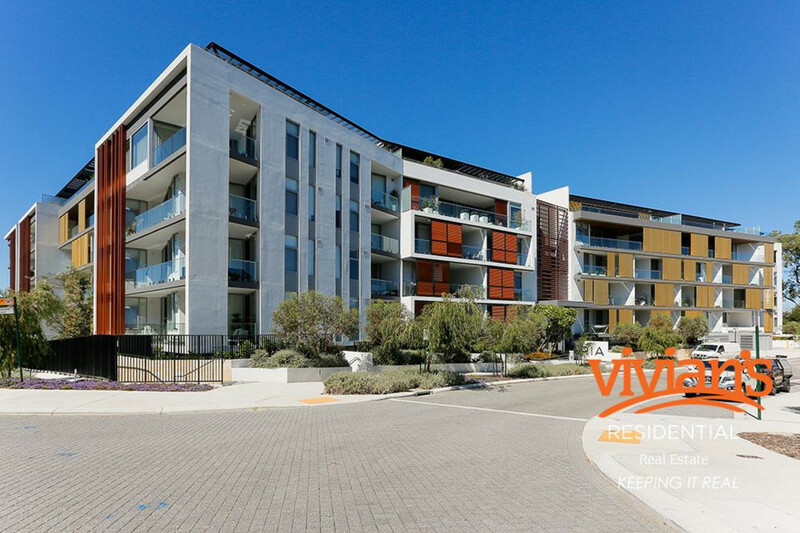 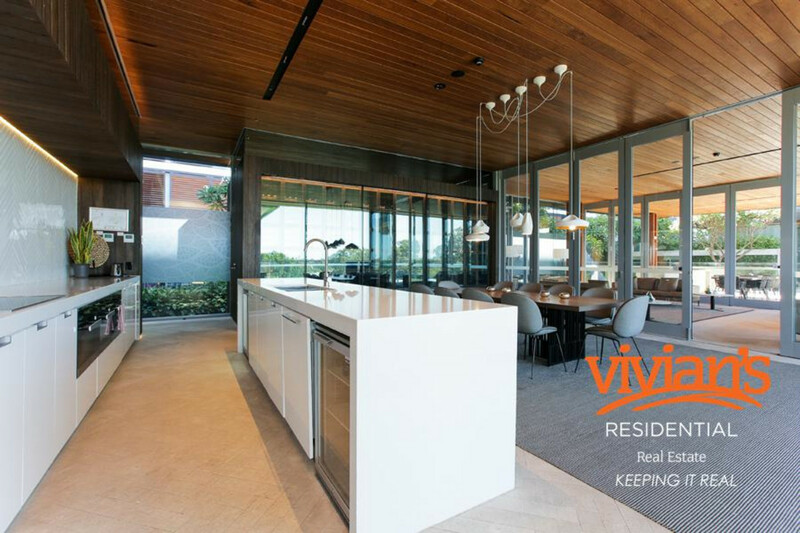 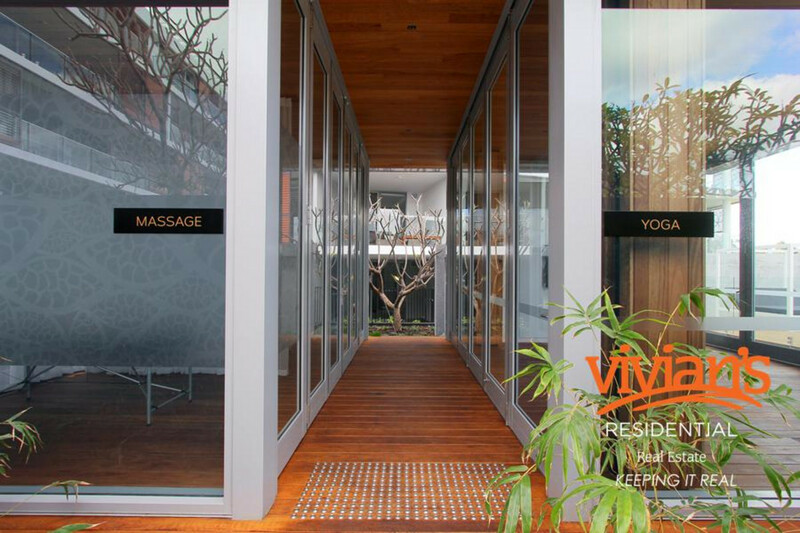 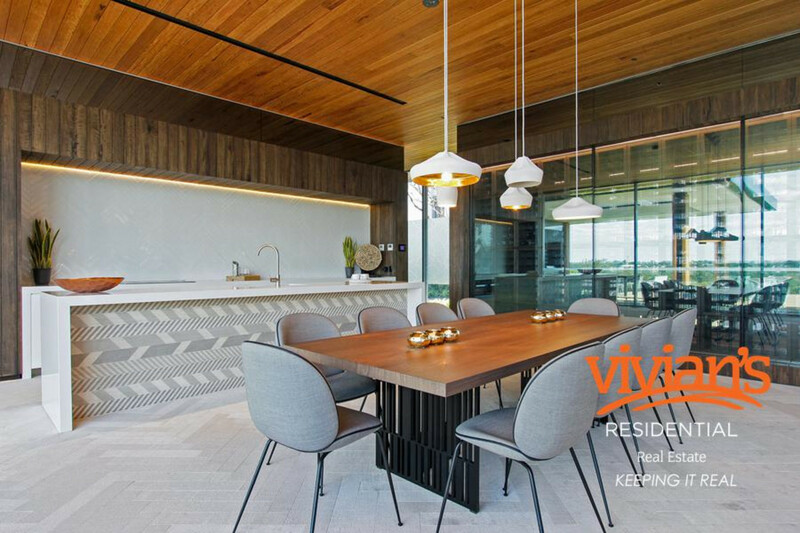 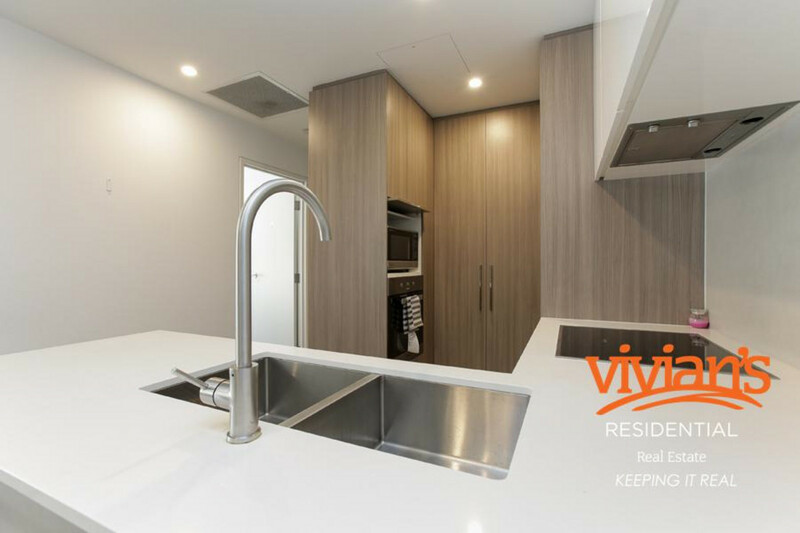 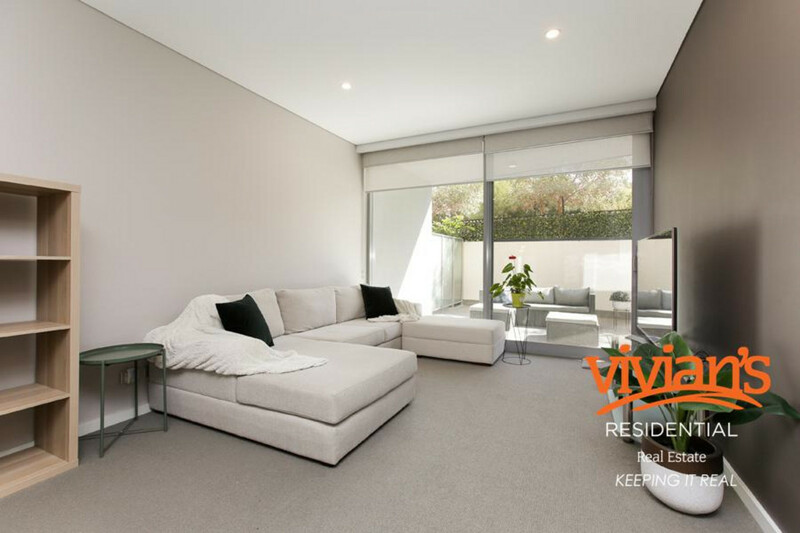 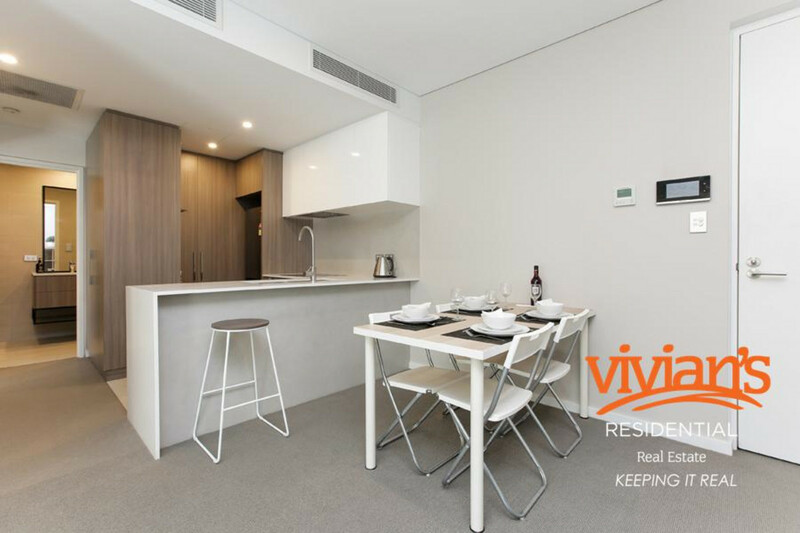 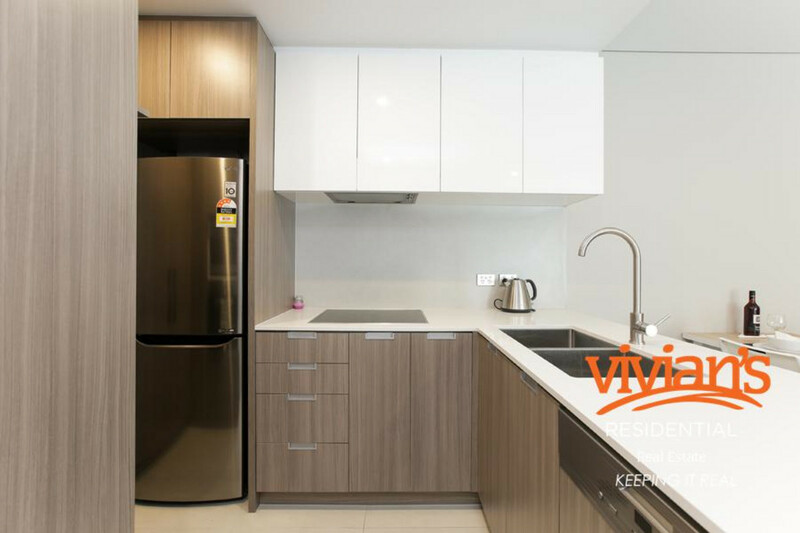 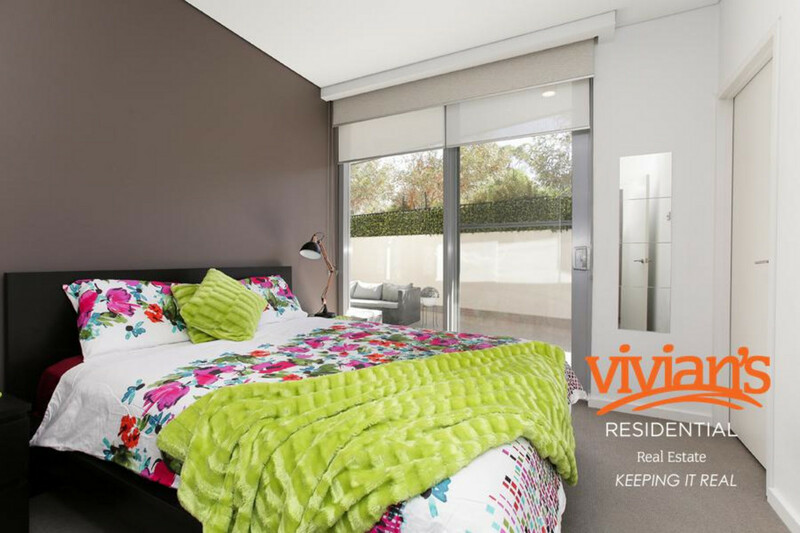 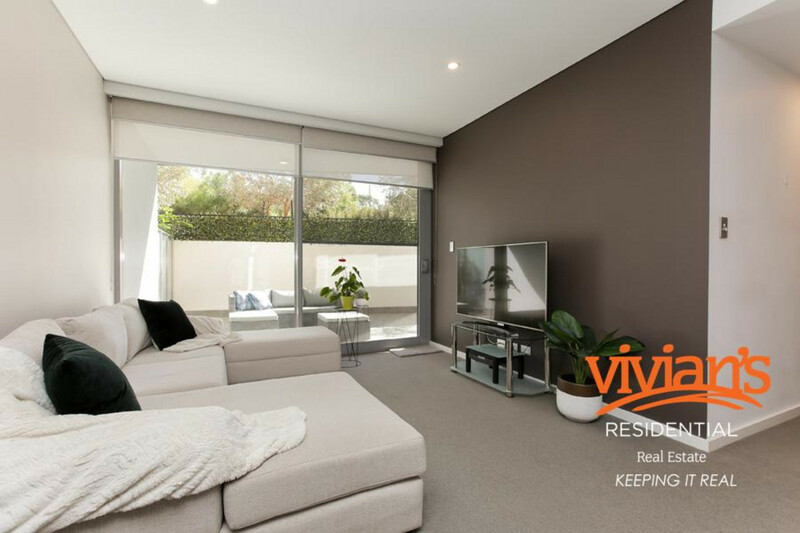 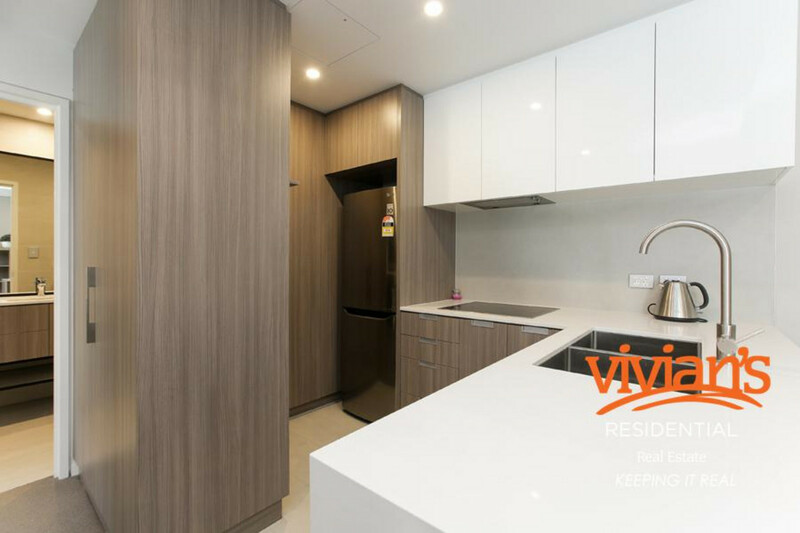 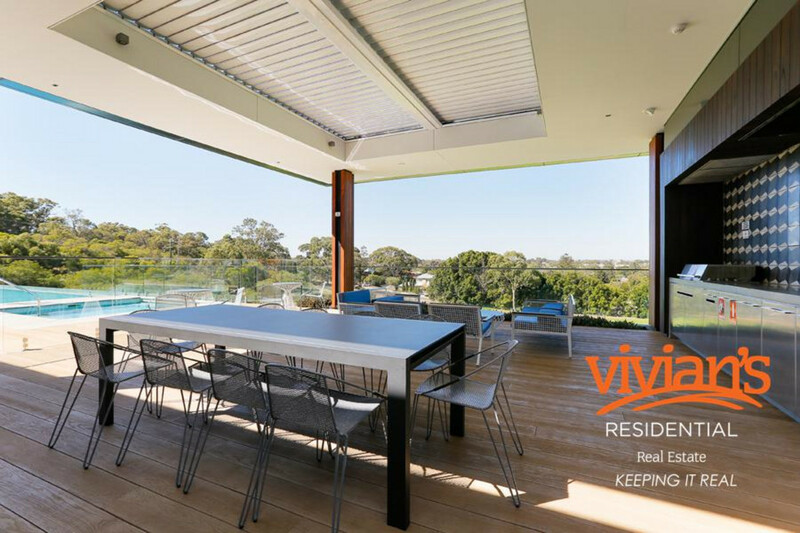 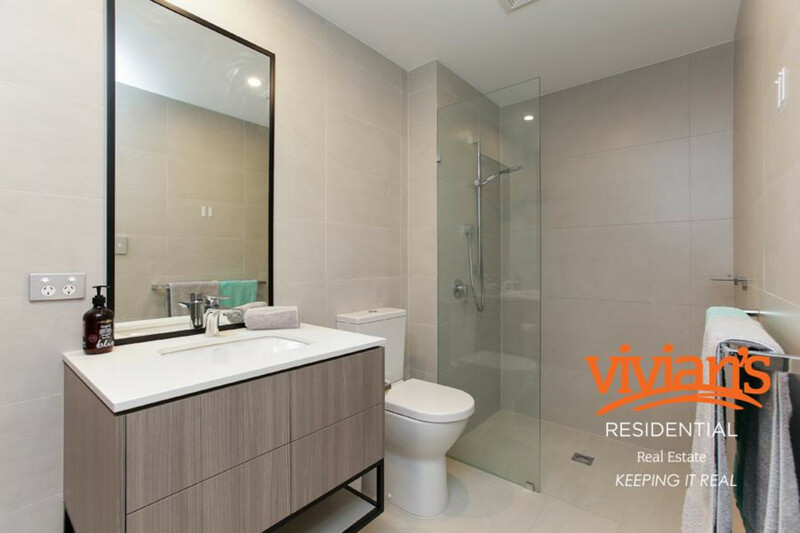 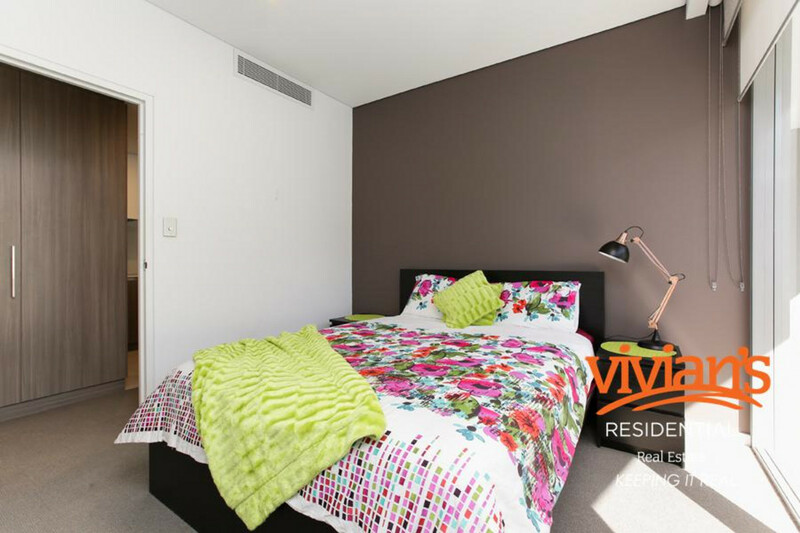 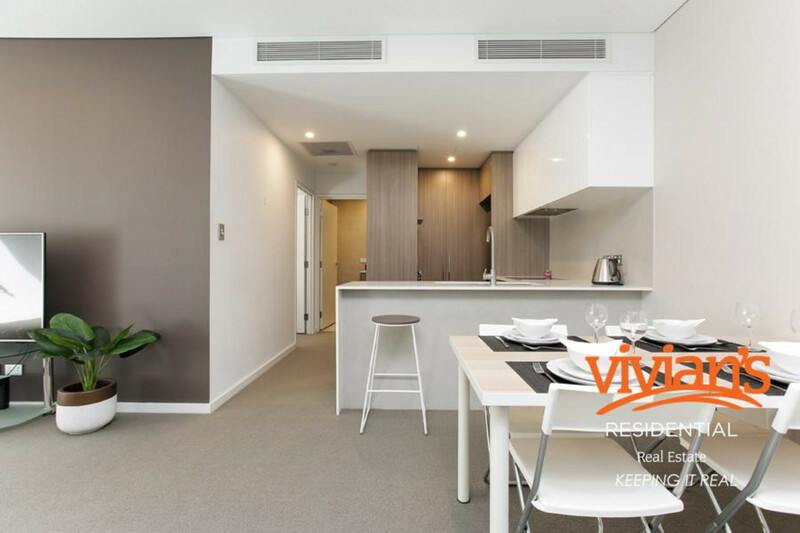 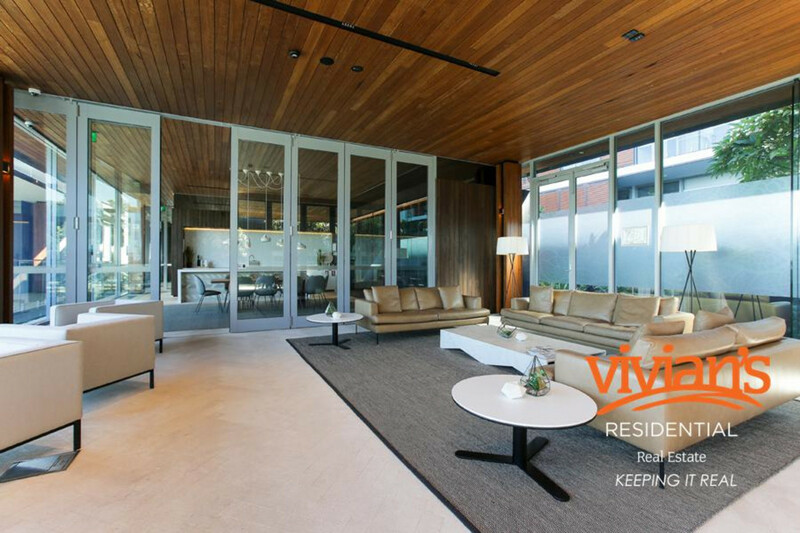 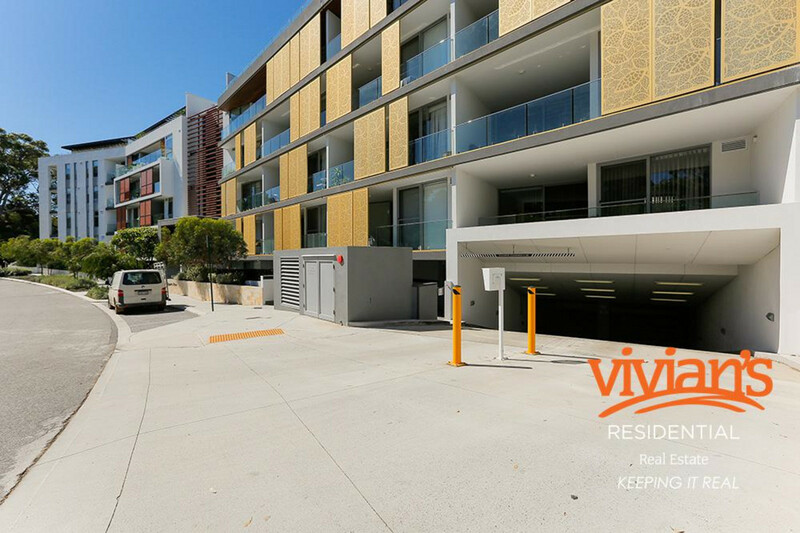 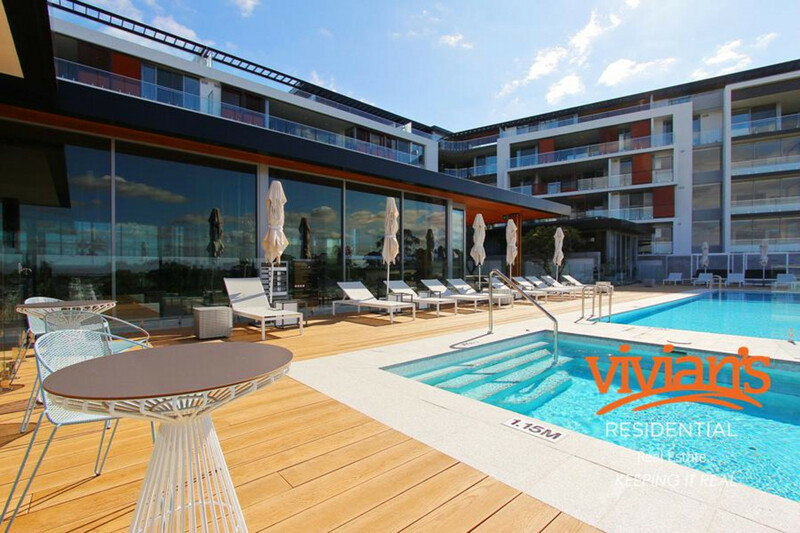 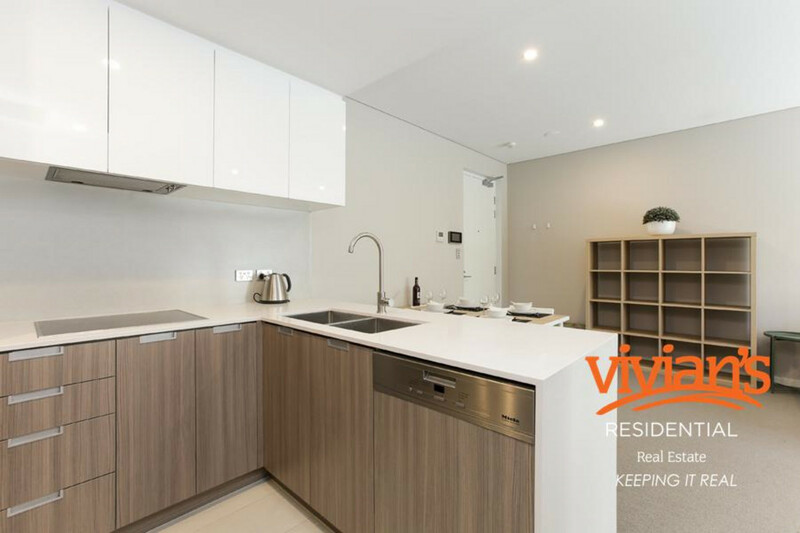 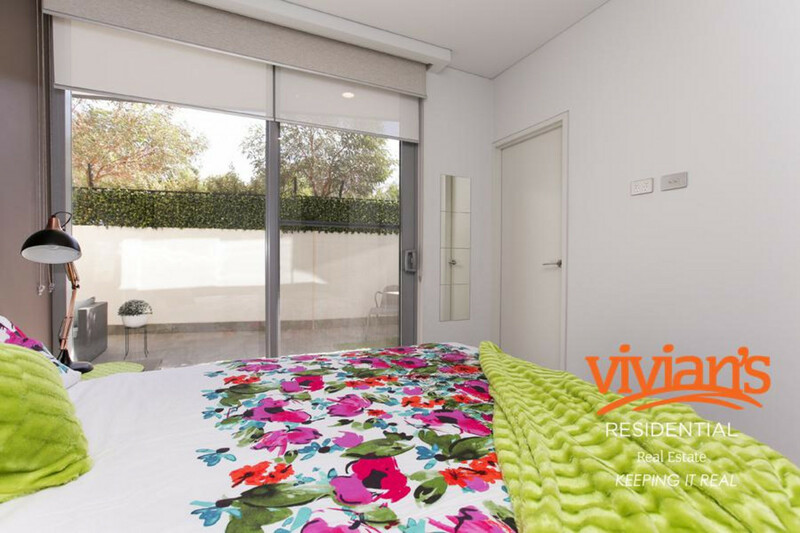 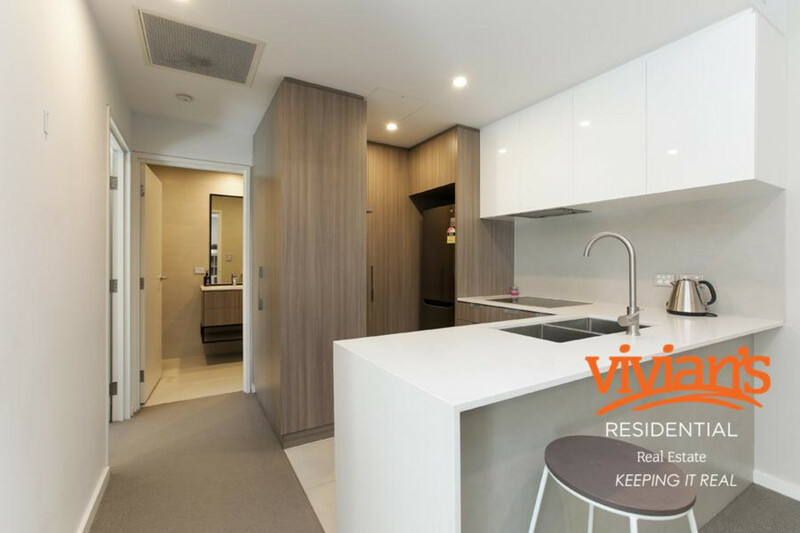 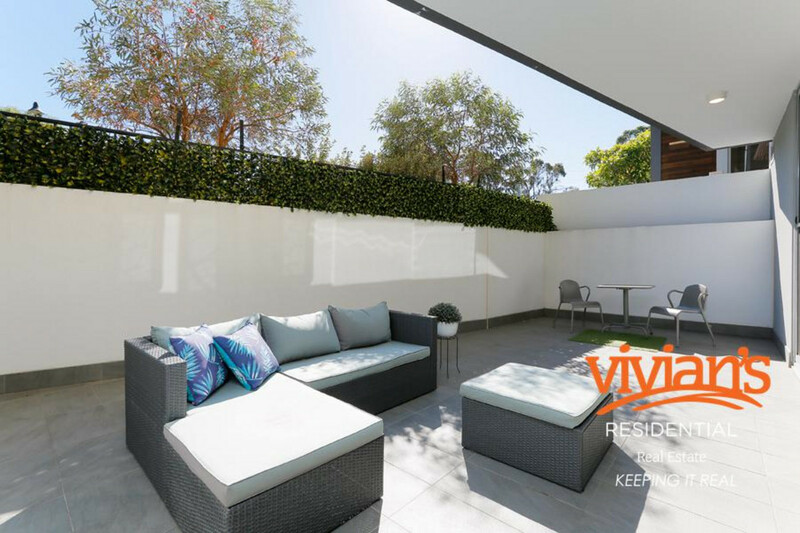 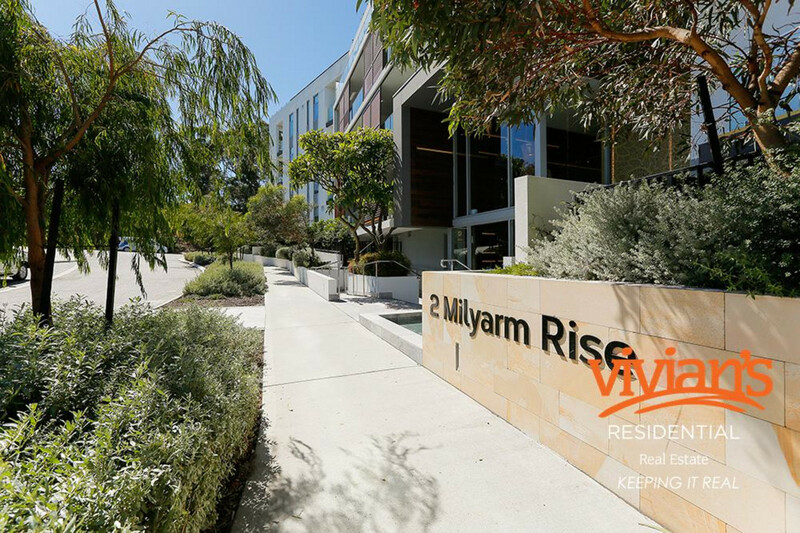 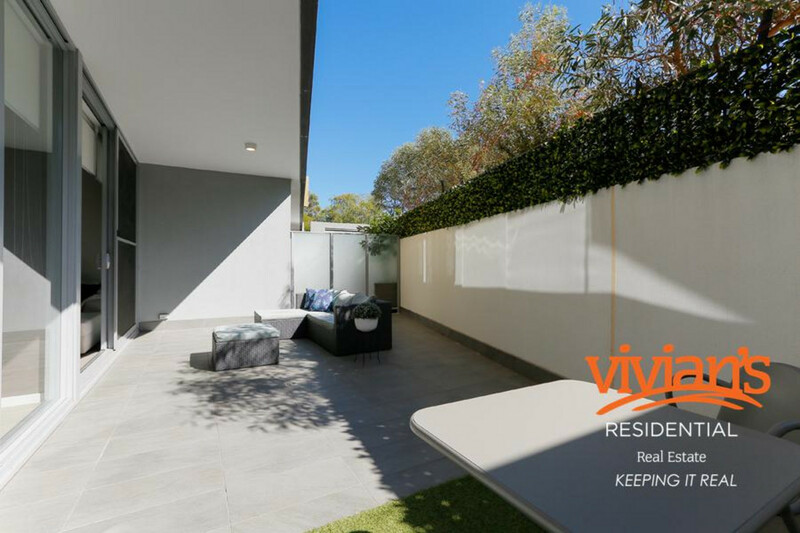 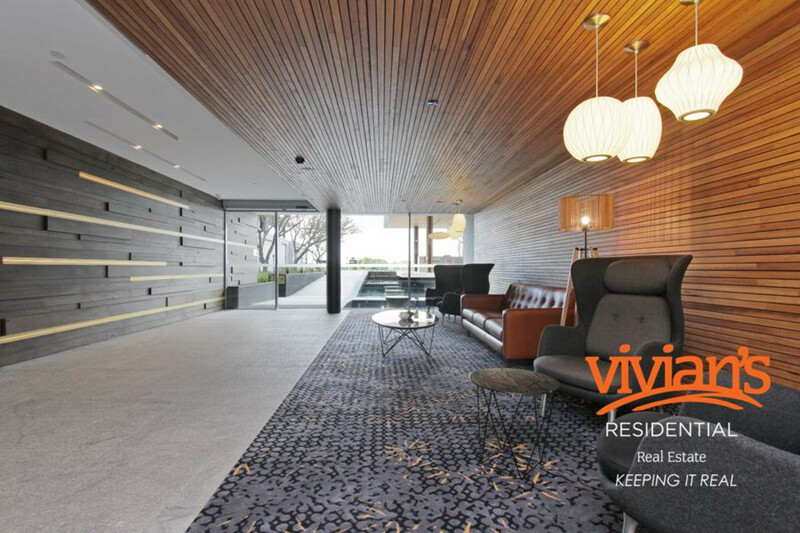 To arrange a private viewing contact our office on 9384 4600 or email reception@viviansresidential.com today!